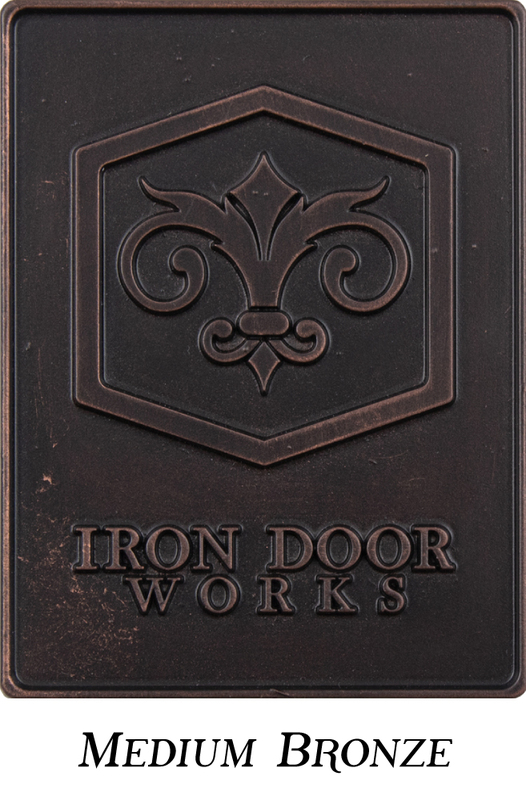 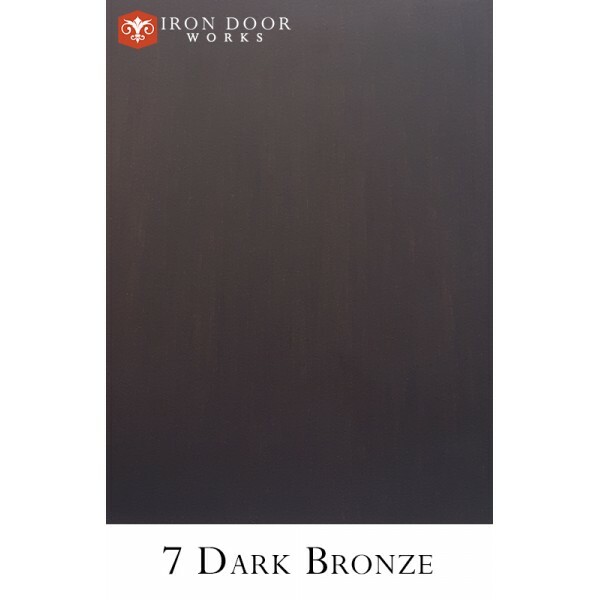 Named after the birthplace of Columbus and a spectacular city on the Mediterranean Sea, Genoa is a perfect name for a perfectly beautiful iron door. 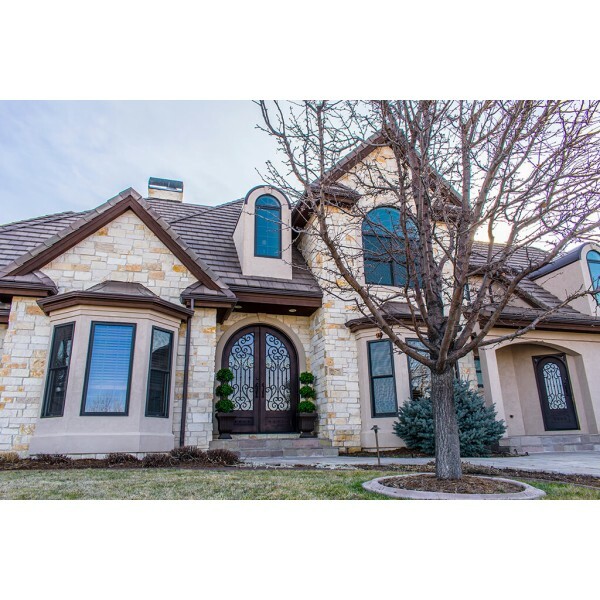 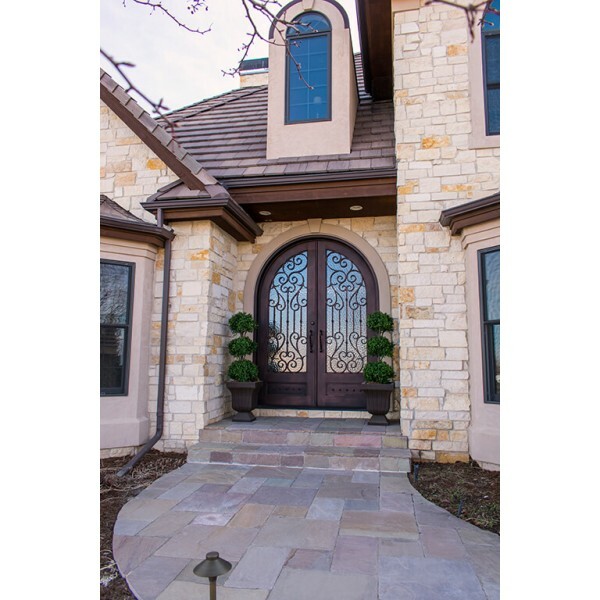 The vertical straight lines linking intricate curved ornamental iron in a harp-like manner speaks to culture, grace, and style. 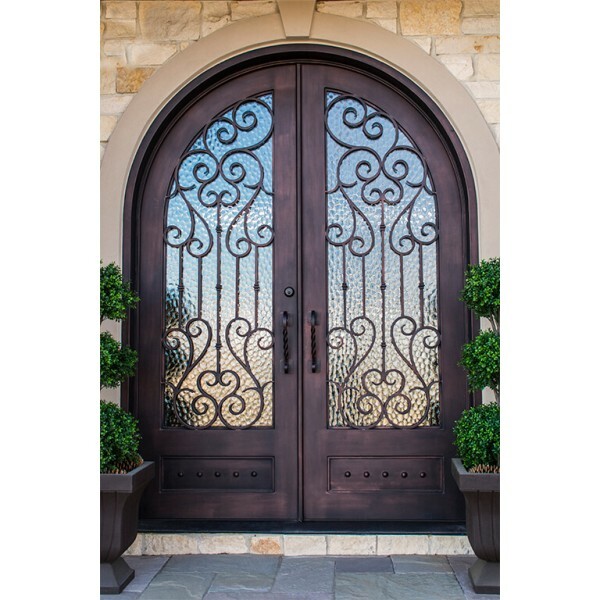 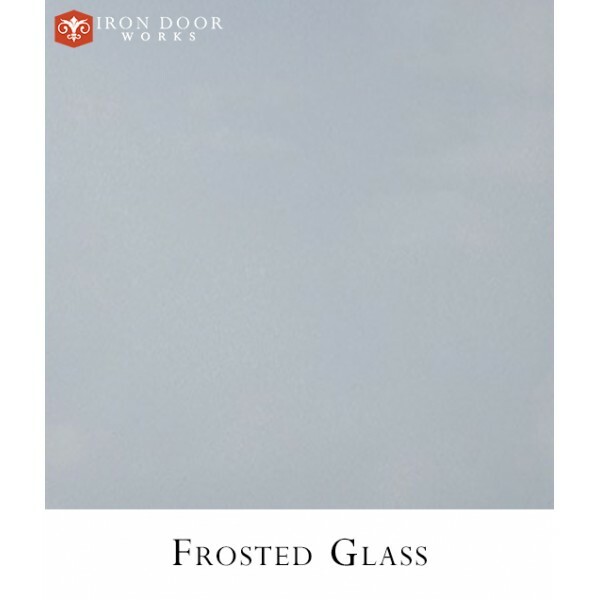 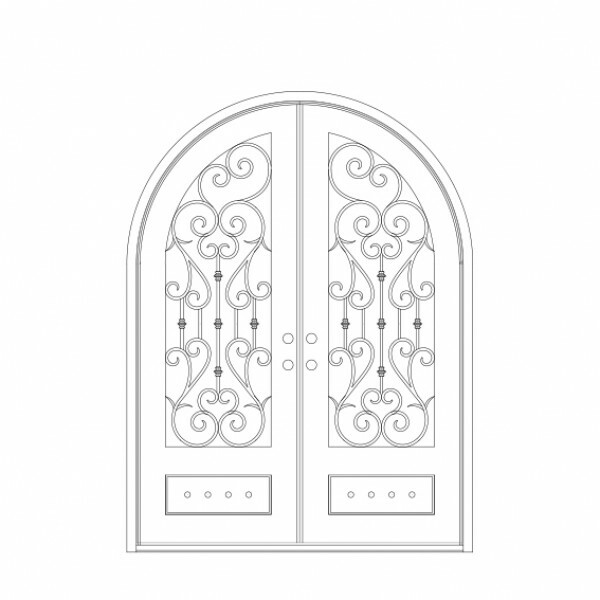 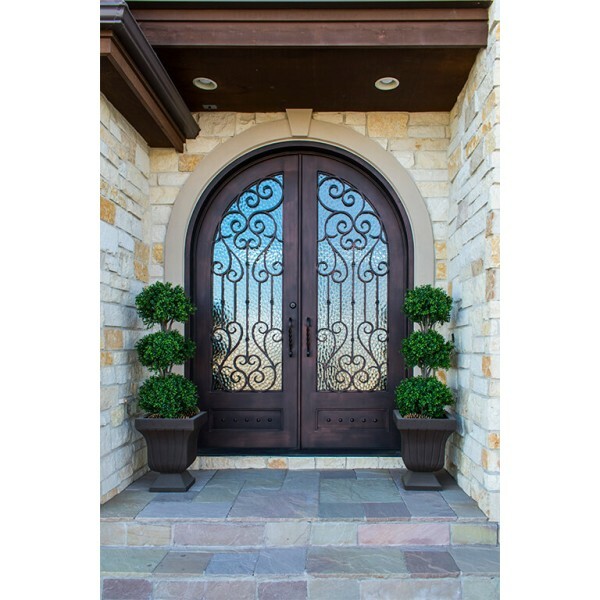 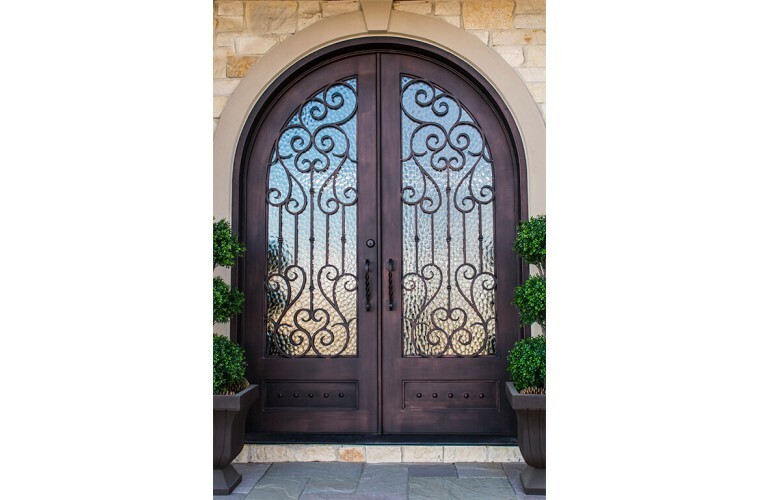 You will create a landmark entry way when you add the classical serene lines of this exquisitely designed iron door.